University of Houston-Clear Lake’s online programs have been ranked in the U.S. News & World Report Best Online Programs in two categories, including overall graduate online business programs and the online Master of Business Administration. “Anytime that our programs receive this type of national recognition, it validates the work that goes into creating and teaching an online program,” says UH-Clear Lake Senior Vice President for Academic Affairs and Provost Carl A. Stockton. In the 2016 Best Online Graduate Business Programs (non-MBA), UHCL moved up six spots from the 2015 ranking listing to number 61 out of 91 ranked programs throughout the country. The 2016 Best Online MBA Programs included a move for UHCL from 89 to 81 out of 163 ranked programs. UHCL’s School of Business offers online graduate degrees in finance, human resource management and business administration, while undergraduate School of Business online degrees include general business and finance. Overall, the university offers five online bachelor’s degrees, eight graduate degrees and seven certificates. A 2014 Survey of Online Learning conducted by the Babson Survey Research Group and co-sponsored by the Online Learning Consortium reported federal data showed that almost 5.3 million students were now taking one or more distance education courses, indicating a 3.7 percent increase in the number of distance education students over the previous year. The online rankings follow the U.S. News & World Report recognition of UHCL in its 2016 Best Regional Universities in the West rankings. To find out more about the online programs at UHCL, visit http://www.uhcl.edu/distance-education/online-programs or call the Office of Distance Education, 281-283-3031. 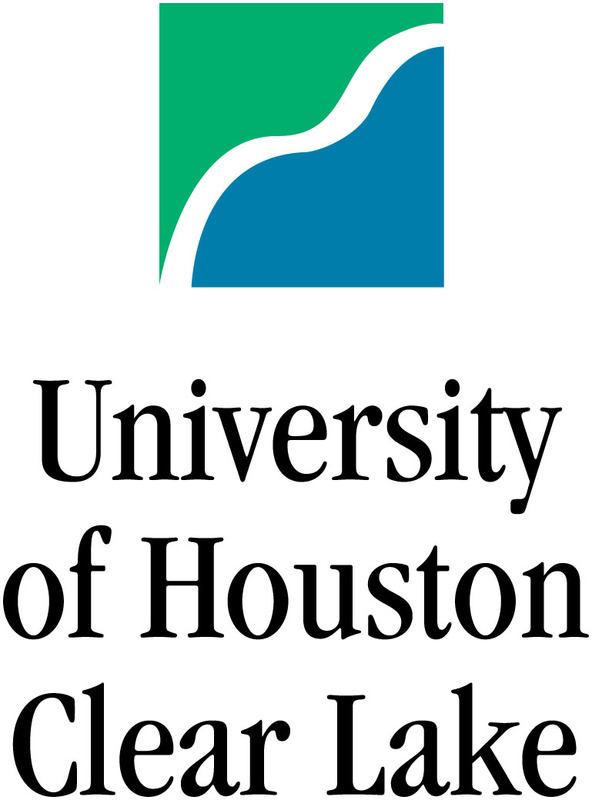 For more information on UHCL’s School of Business, visit http://www.uhcl.edu/bus or call 281-283-3110.